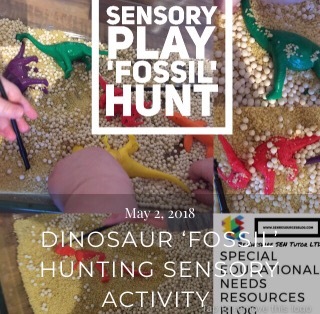 We’ve been very busy on The SEN Resources Blog this month, and in case you missed anything, here’s a round up of all the exciting things we got up to. 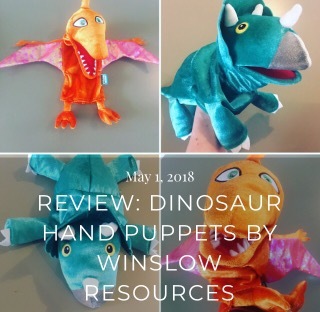 We started May midway through our Dinosaur Themed Week. 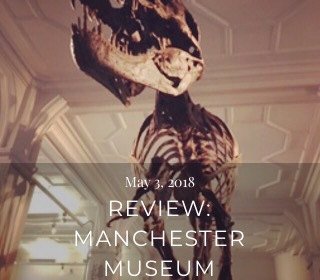 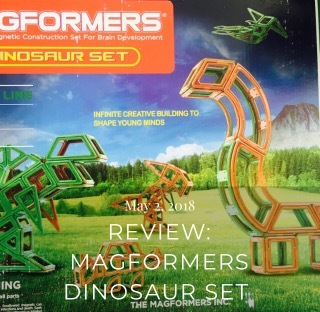 A really fun week of trying out dinosaur toys, books and day trips for children. 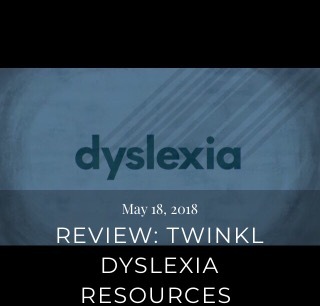 During the second week on May we tried out a fantastic resource by Twoey for teachers and tutors of children with special educational needs. 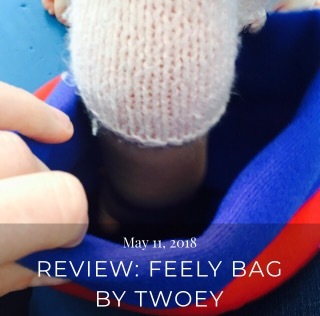 The ‘feely bag’ helps children to describe objects by touch alone, encouraging their language skills in a fun way. 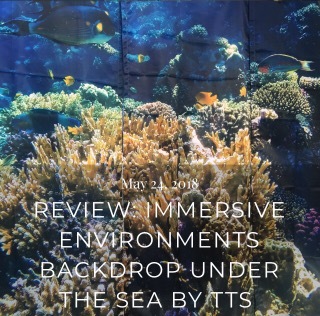 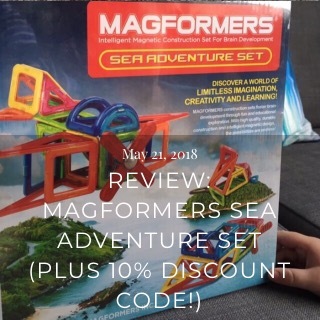 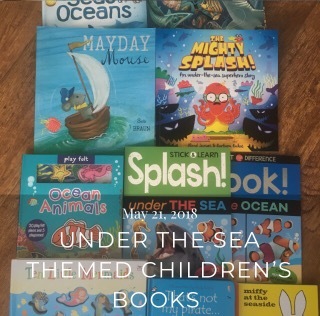 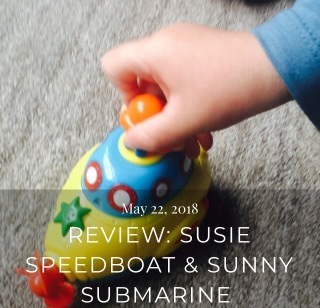 The end of May has been our Under The Sea Themed Week– where we created an Under The Sea Immersive Environment,read Sea Themed books, played with pretend sea creatures and vehicles and we even created our own out of Magformers. 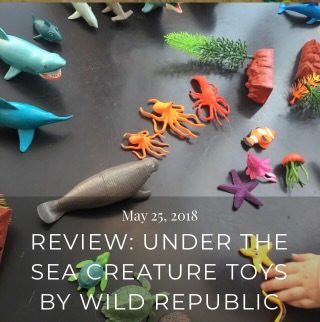 And finally, this weekend we made some beautiful collages with materials from Early Years Resources and discovered the array of skills developed during this activity. 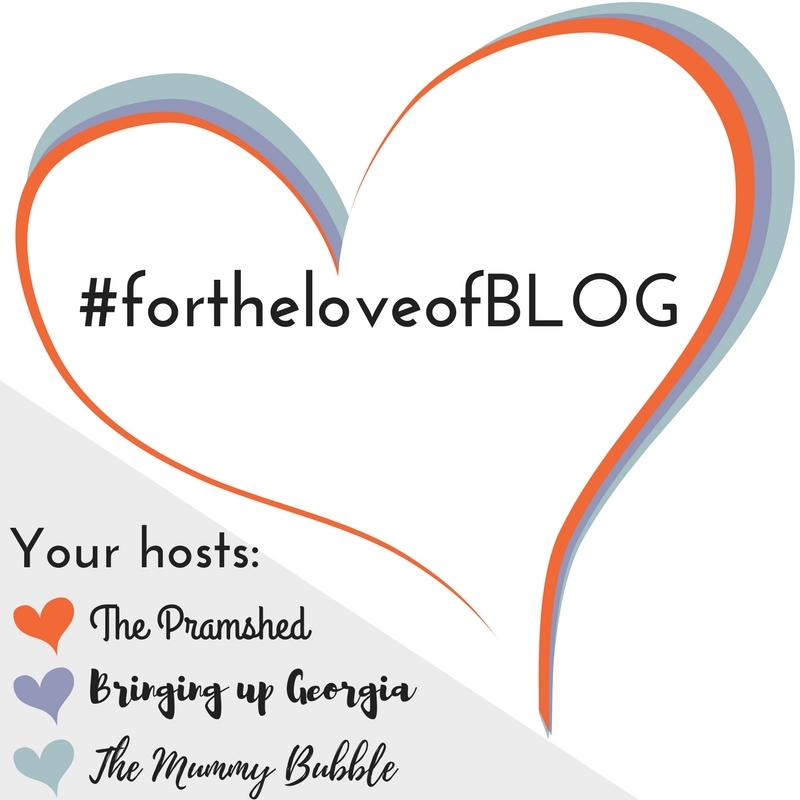 Why not follow our blog by email? 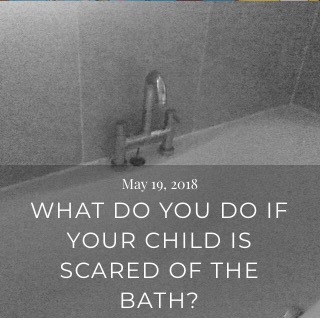 Click on the menu, top right and scroll down! 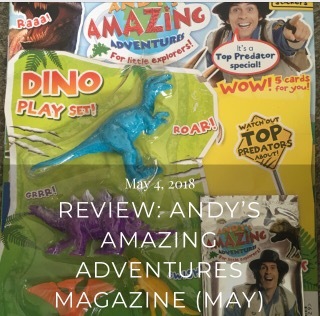 Thanks for reading Paula, yep a busy and fun month. 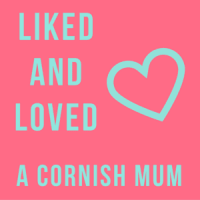 ooh definitely do put it on your list- we had so much fun. 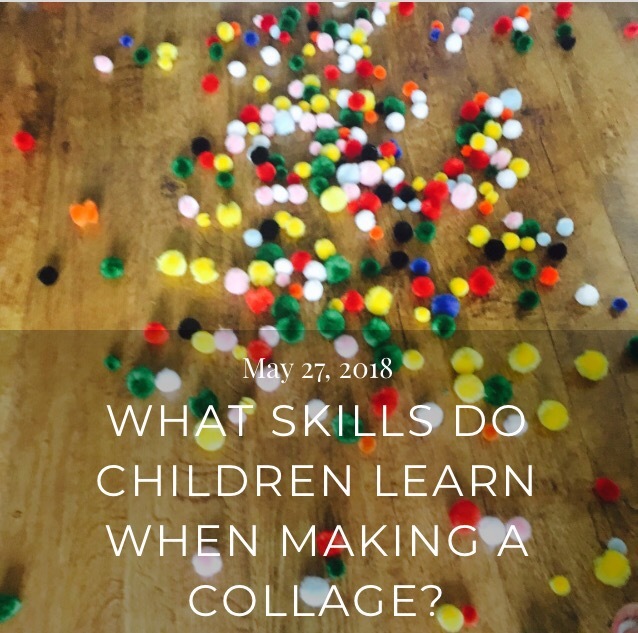 ← What Skills do Children Learn when Making a Collage?